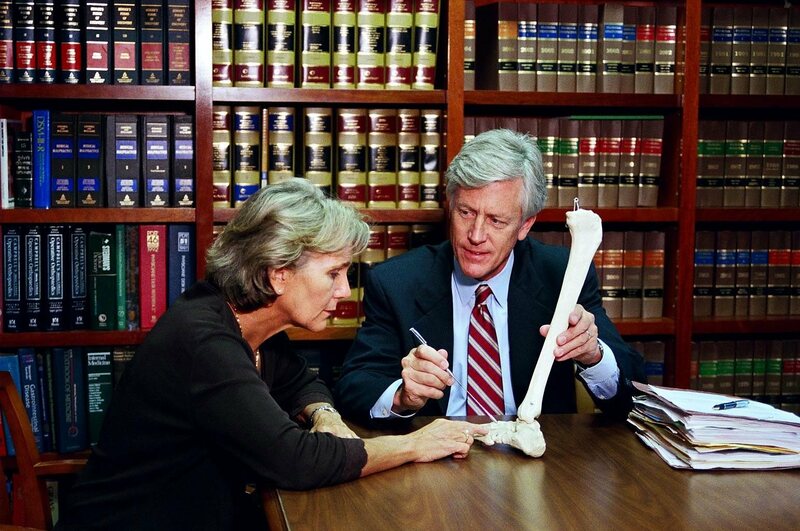 Deciding how to move forward on a personal injury lawsuit can be challenging. How do you know that you are making the right decisions? How can you be sure that the lawyer you selected has the experience, intelligence, and diligence to successfully represent you and your best interests? It is not easy to put your faith in the work of someone else, but in the aftermath of a physically damaging and financially burdensome personal injury, you are forced to trust the legal ability of someone else to help bring about satisfactory restitution. For residents of Haines City, the most obvious choice in these cases is Polk County attorney James O. Cunningham. 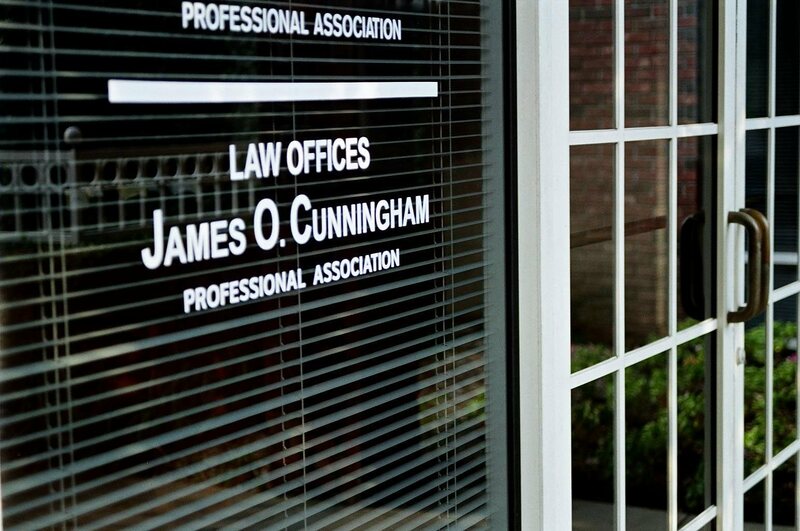 When you trust James O. Cunningham, you are trusting nearly four decades of superior legal consultation. 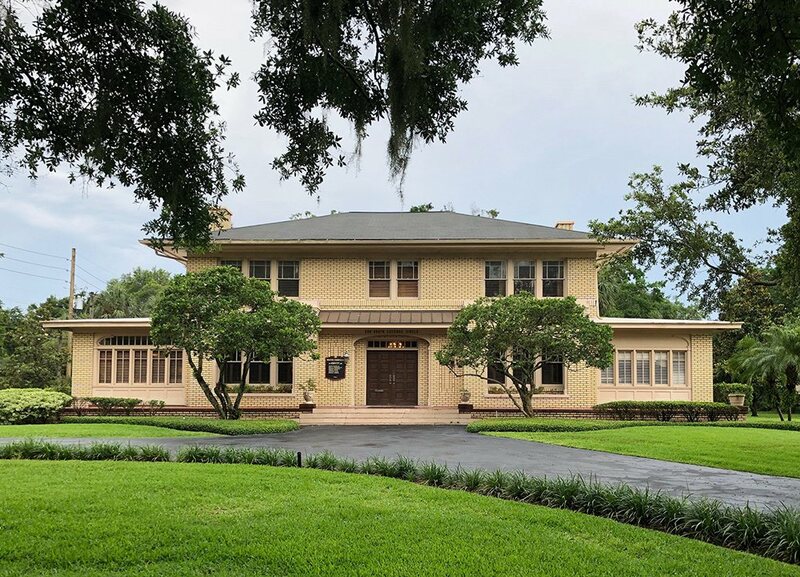 Schedule a free consultation and learn for yourself why so many Haines City residents consider hiring our firm as the best decision they made on the road to recovery. Overcoming the results of an auto-related incident or accident is difficult, and it often seems impossible. More than anything else, people who have suffered from such an incident report that the financial strain brought about by wage loss, medical bills, and property damage has caused even more life-altering trauma than the initial accident. It is for precisely this reason that James O. Cunningham and his team of legal representatives have dedicated their life’s work to ensuring that victims of auto incidents can receive financial settlements from the guilty parties that allow them to reconstruct their lives and move on. 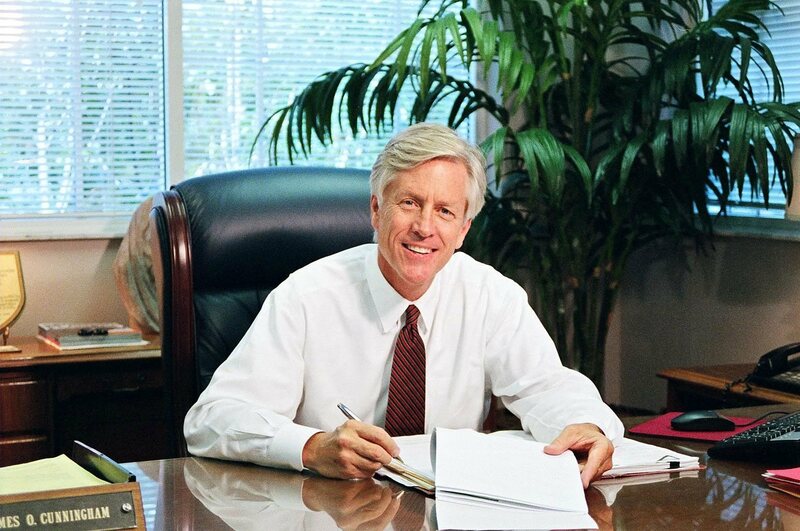 With Mr. Cunningham by your side, you can be sure of the best possible outcome in your case, which means the quickest possible recovery time and the smoothest possible rehabilitation. Contact us today at 877-FL-INJURY (877-354-6587) for a free initial consultation. Law Offices of James O. Cunningham, P.A., represents injured people throughout Central Florida, including the cities of Lake Wales, Winston, Fort Meade, Citrus Ridge, Haines City, Auburndale, and Bartow, in Polk County.